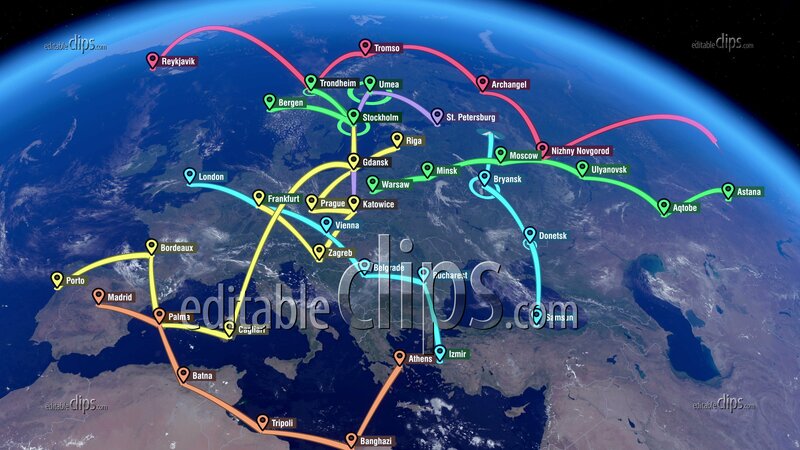 Global Communications - Destinations all over the World. City Names and Locations in Europe. Global Positioning System. Traveling, Localization, GPS Navigation, Pathfinding all over the World. Routing.